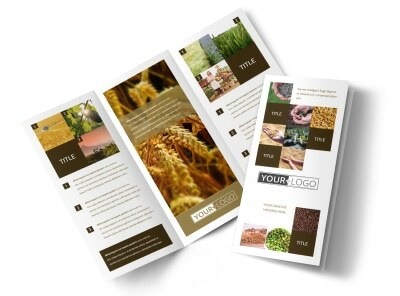 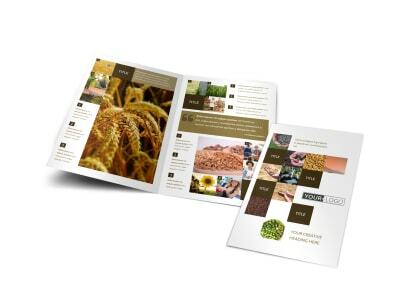 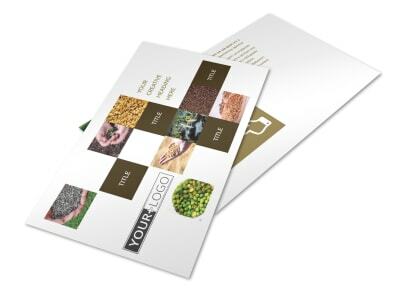 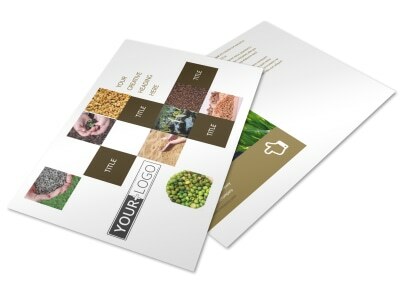 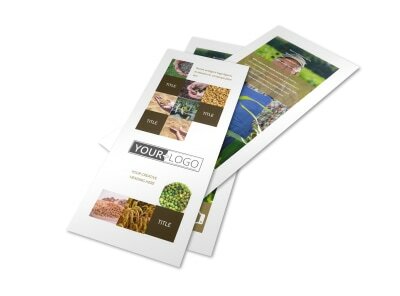 Customize our Seed Technology Brochure Template and more! 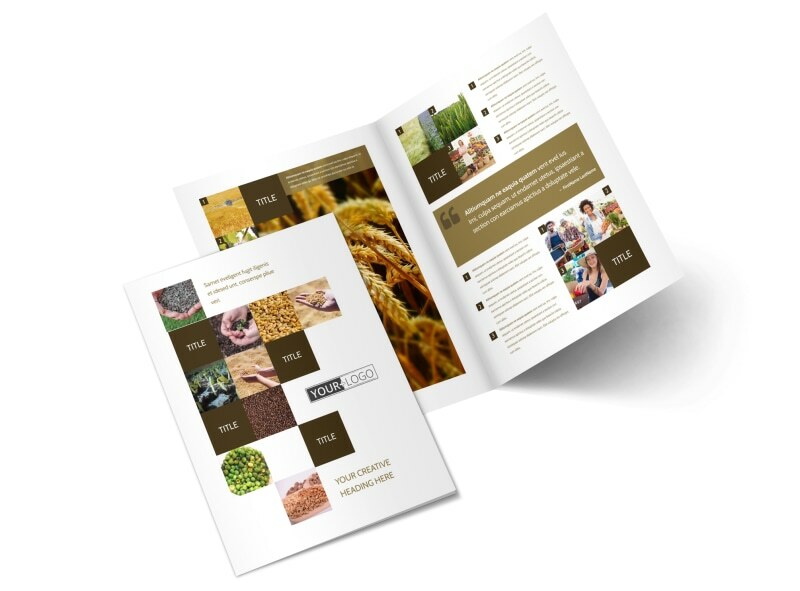 Grow your customer base with seed technology brochures describing what your company is doing to ensure a brighter tomorrow. 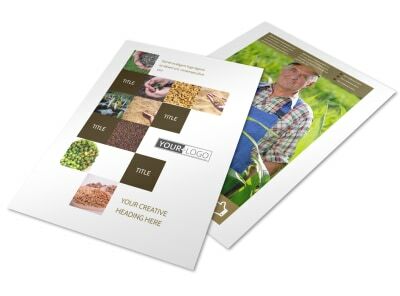 Choose either a bifold or trifold template and customize it using our online editor by adding relevant images, informative text, a personalized color theme, and more. 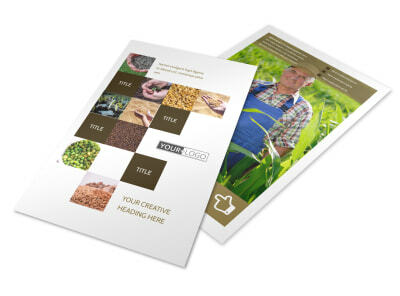 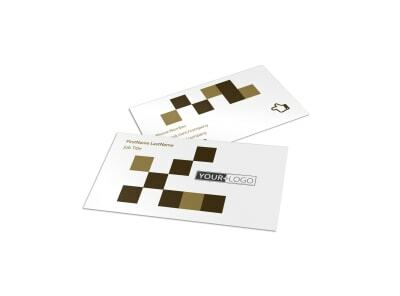 Start designing and get your brochures sent to our printers today.